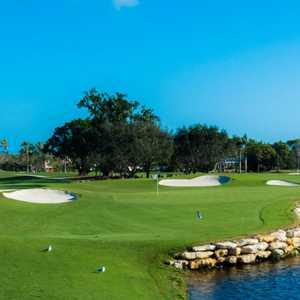 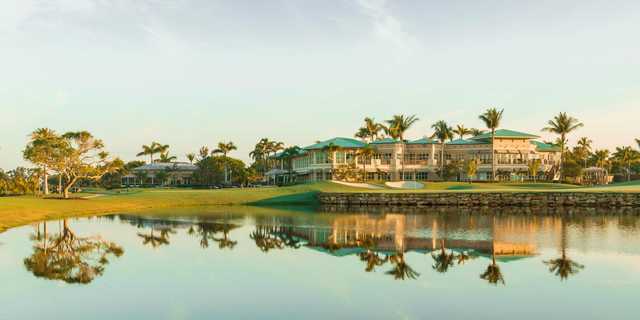 The 18-hole Island Country Club in Marco Island, FL is a private golf course that opened in 1966. 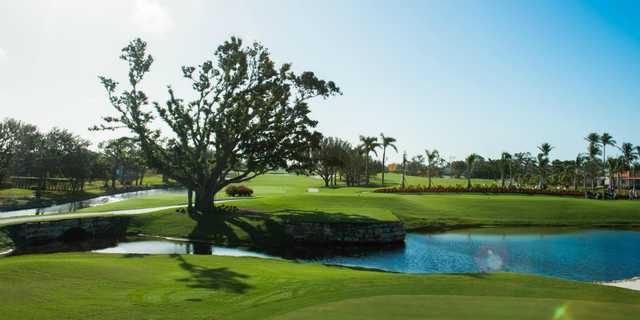 Designed by David Wallace, Island Country Club measures 6850 yards from the longest tees. 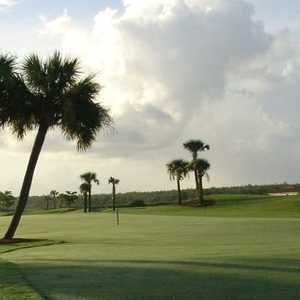 The course features 2 sets of tees for different skill levels. 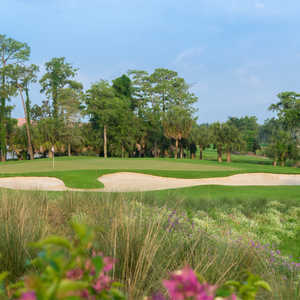 The greens are georgia tifeagle grass.